Support-as-a-Service from LuxCloud allows you to focus on your core business, while building your own Cloud Service Broker Company. 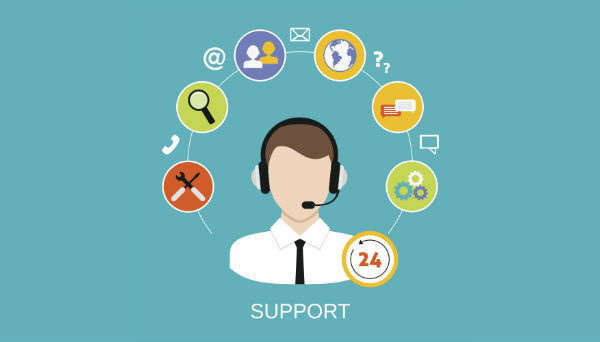 Whether you need round-the-clock premium level 2 partner support or temporary dedicated first-level support while starting up, we can provide you with the right solution. Offer your customers the best service and differentiate your business from the competition by offering quick resolution times and 24/7 support. Learn more about the benefits, features, support packages and ticket SLA options in the product sheet. The scope and limitation of support provided for each product type (hosted or externally hosted) are outlined in the Scope of Support datasheet. Download Scope of Support-as-a-Service datasheet.